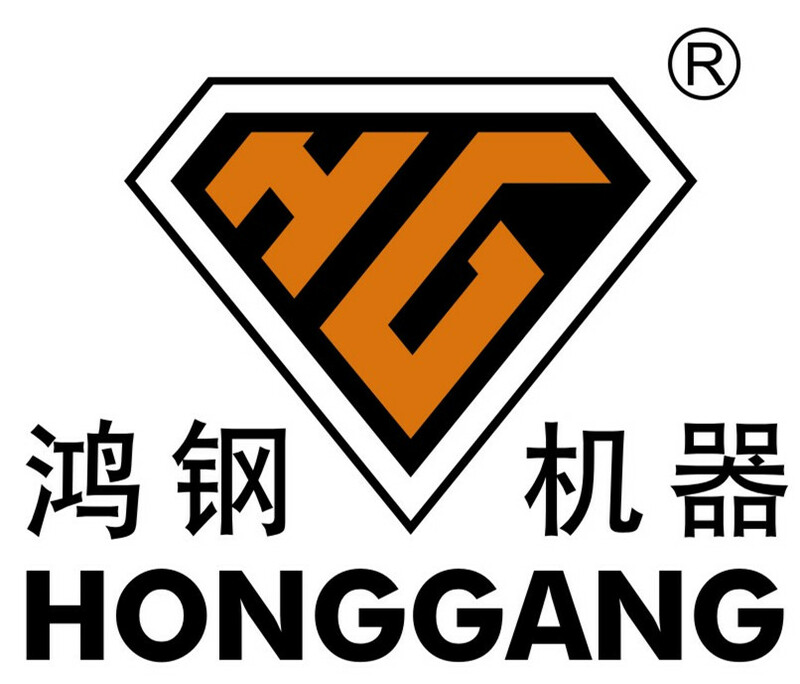 1,Standard export carton with plastic film. 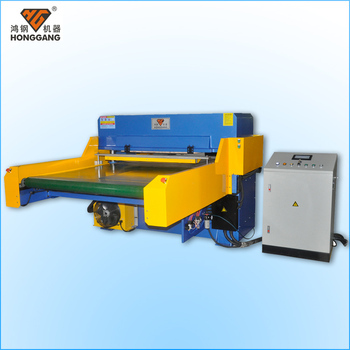 What Features of our roll cutting machine? 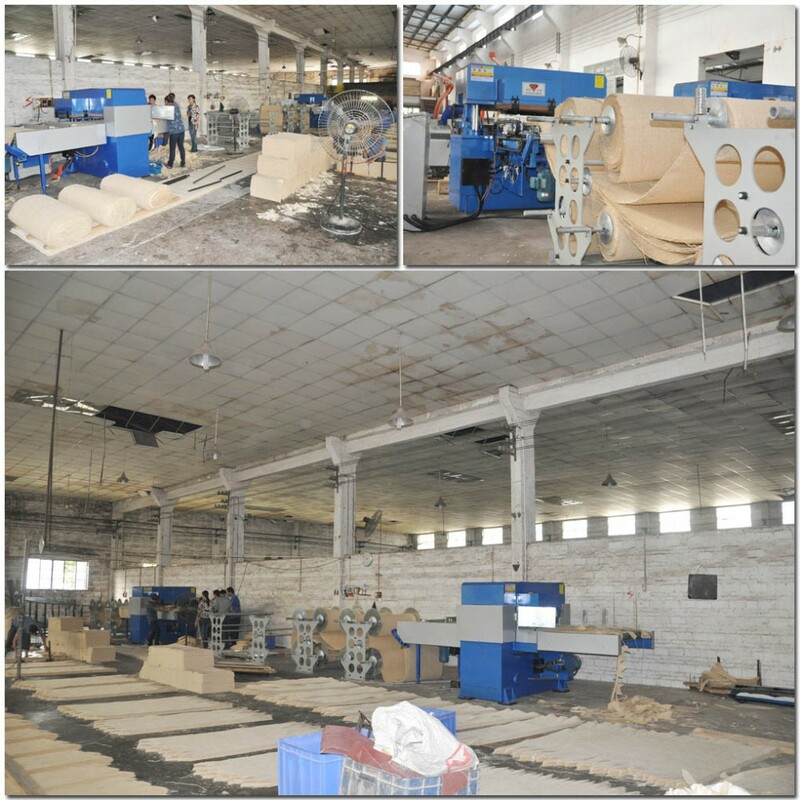 rotary or roller which enhance the auto feeding system and cutting speed. 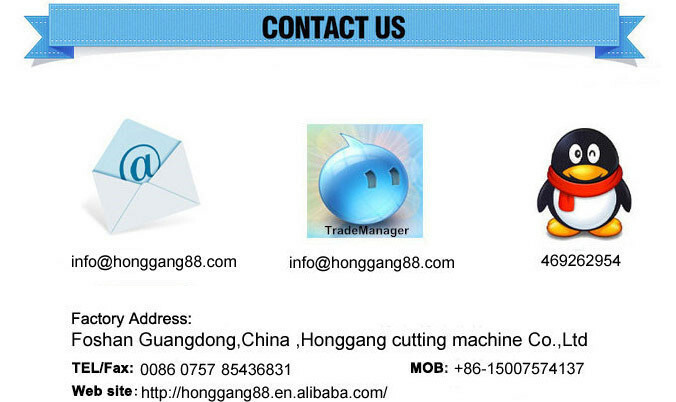 In HG, the roller can meet your request or just design for you. 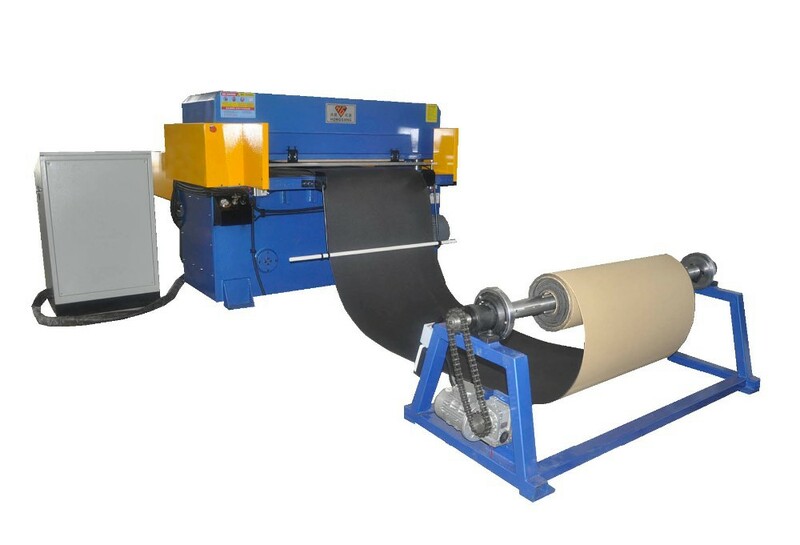 This roller Feeding cutting machine is widely applied in automotive interior and foam manufacturing,For example, car cushion, seat cover, floor MATS, car roof, car sticker, epe foam and so on. 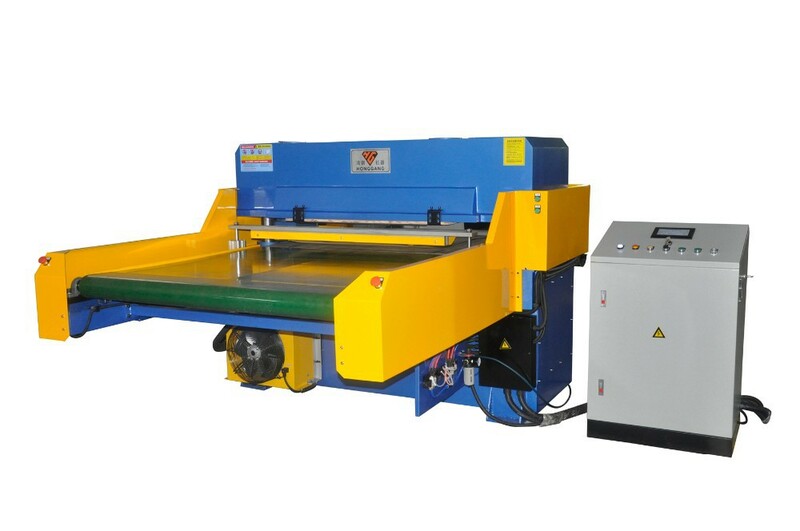 What Specifications of our roll cutting machine? 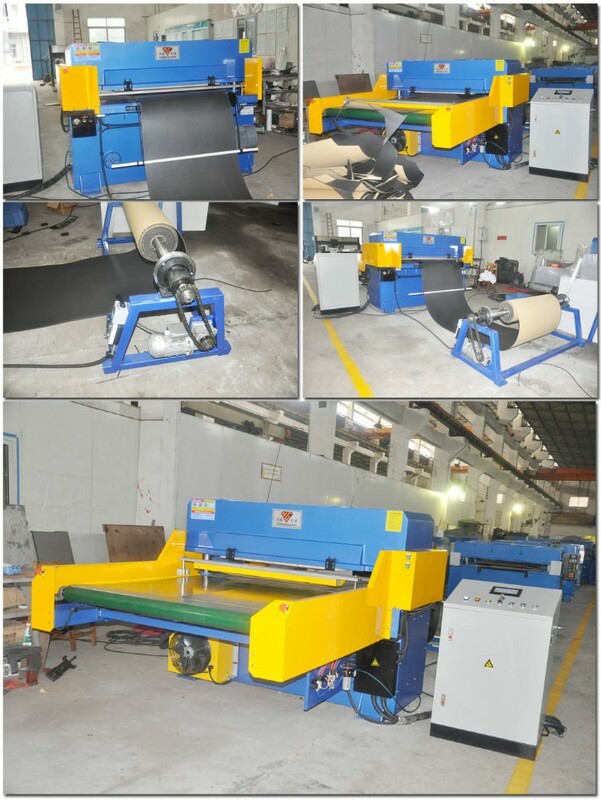 1.Automatic roller-in-feeding,moveable clamp out-feeding,allows all cutting process without any labor. 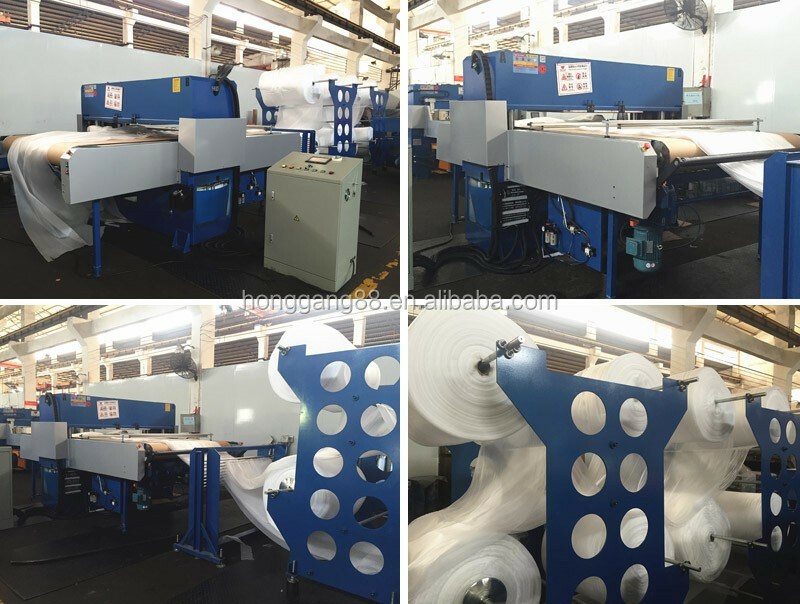 2.Roller device with auto rolling function to roll materials easily;rollers easy to change. 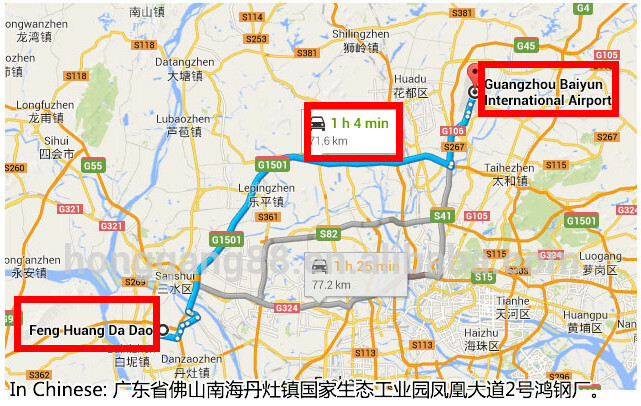 speed easier,faster and more precise. 4.Auto-balance structure of double-cylinder,four-column and self-balance connecting rod,makes sure equal pressure in any working area. 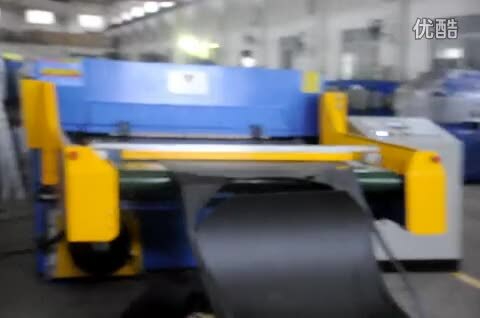 What Applications of our roll cutting machine? 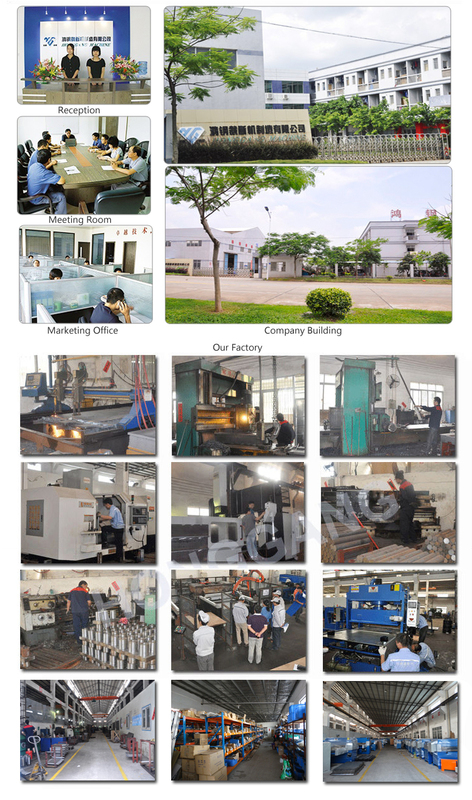 We are China Leading cutting machine Manufacturer.